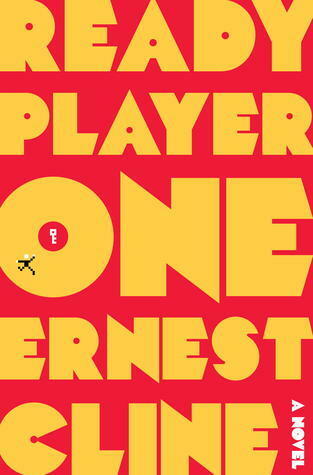 Ready Player by Ernest Cline has become one of my favorite books this summer. It has deeply indulged my nerdy side, and brought up some of my favorite 80’s movies. I thoroughly enjoyed this book, and had such a hard time putting it down. Nerdy things are great, but they often suffer from being male-centered with flat female characters, whether it is in video games, comics, or fantasy or science-fiction. In this novel, Ernest Cline managed to make some great social commentary about the way our society could be heading (some of the issues we are facing now), gender, and poverty. Even if you don’t consider yourself particularly nerdy or geeky, I highly recommend this book!